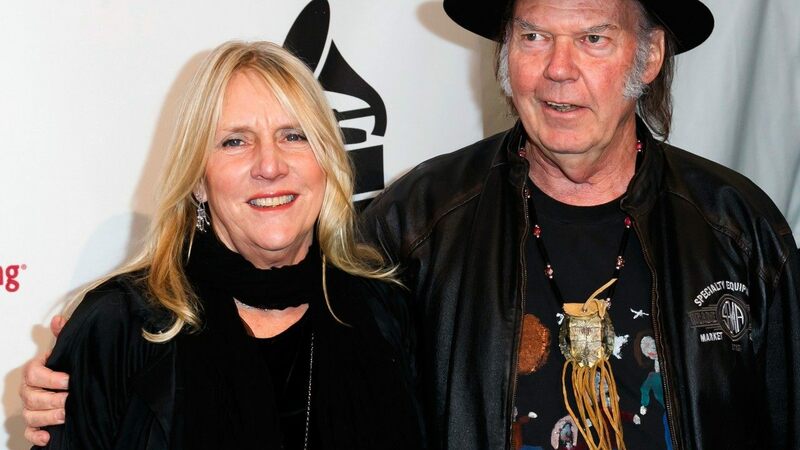 The very first day in the New Year was not a reason for joy and starting anew for Neil Young since his ex-wife, Pegi, passed away on January 1 after a one year long cancer battle, at the age of 66. Now, the man took to social media to pay tribute to her, and it is very touching. Neil and Pegi tied the knot back in August of 1978 and had two kids together – a son named Ben who is now 41, and a daughter named Amber, 35. The two met when Pegi used to work as a waitress close to his ranch. 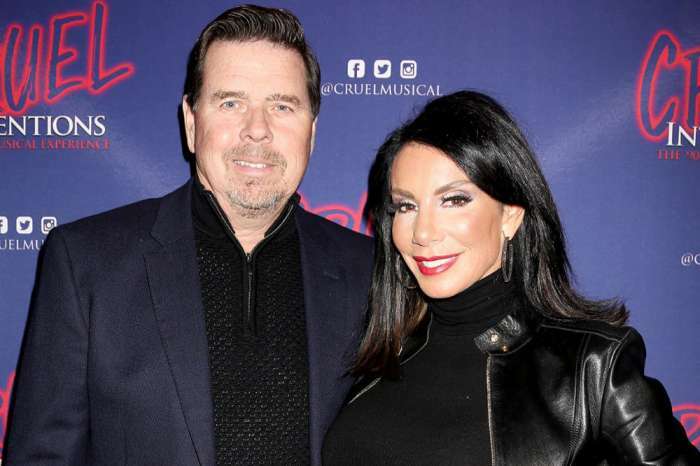 They were married for no less than 36 years, but in 2014, the musician decided to file for divorce. Neil took to his official website, Neil Young Archives to share some lyrics from his song titled ‘Such a Woman’ which was actually written by him, about Pegi. ‘You are such a woman to me / I love you. Our love will live / Until the end of all time,’ some of the lyrics say. And as if that was not emotional enough, Neil also included a personal note at the bottom. 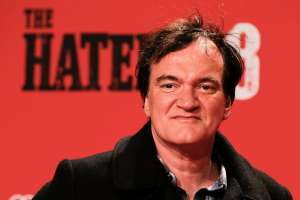 As for his personal life since the divorce, he is currently married to actress Daryl Hannah. The news was confirmed by the man himself back in October after many reports about them becoming husband and wife last summer in not one, but two intimate, secret weddings. One of them supposedly took place aboard his 101-foot yacht in Washington State and the other near San Luis Obispo, California. Rest in Peace, Pegi Young.